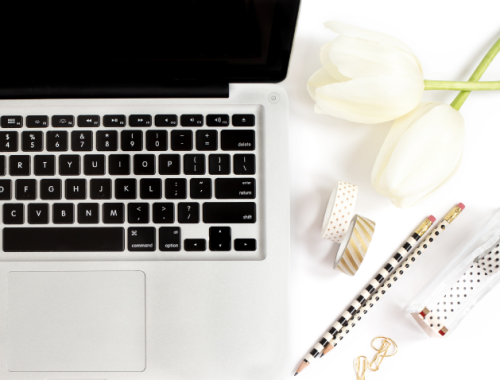 I get a lot of enquiries about what tools I have in my blogging kit – from cameras and lens, to props and software, and thought I’d round up my most used and loved items I can’t live/blog without! I’ve listed the 2 different cameras I use for food and travel photography as well as my favourites lens, and also the previous models I upgraded from (which are great to consider if you’re just starting out and don’t have the budget yet). 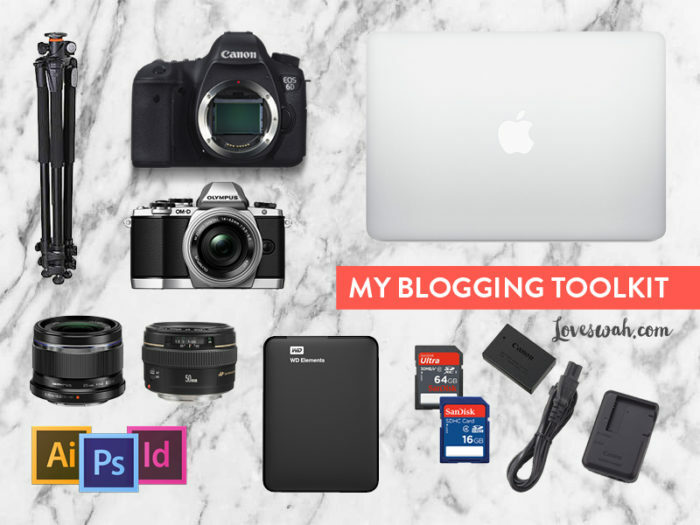 I hope this helps and I’d love to know what things are in your blogging tool kit too! I recently upgraded to a full frame camera after using my Canon 400D camera for years – it was a great entry-level DSLR camera but it was time to step things up. 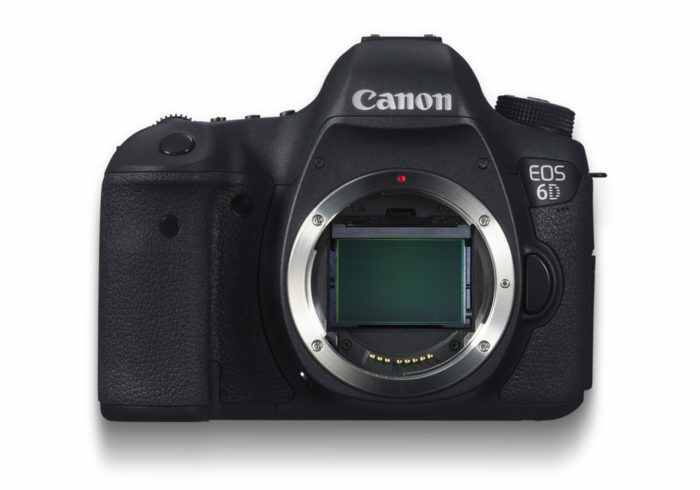 I initially wanted the Canon 5D but it was way out of my budget – the 6D was the perfect compromise and I love it. This is by far my favourite lens for food photography. I upgraded from the Canon EF 50mm f/1.8 Lens (AKA the “nifty fifty) which is much cheaper but the quality isn’t quite there. 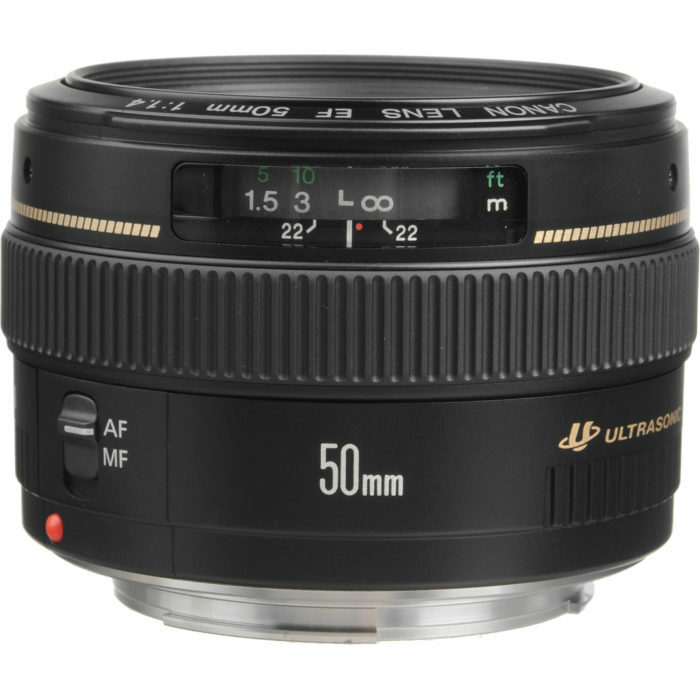 Whatever your budget, these 50mm lens are so versatile and easy to use and should be in every blogger’s tool kit! 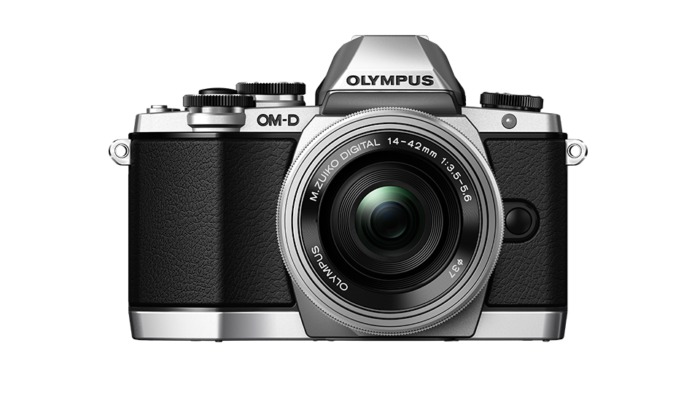 This is the camera I take on my trips – it’s small and lightweight and the perfect travelling companion. Plus it has WIFI which means I can take a photo on it, transfer the shot to my phone and then upload it directly to Instagram. It’s perfect for blogging on the go. 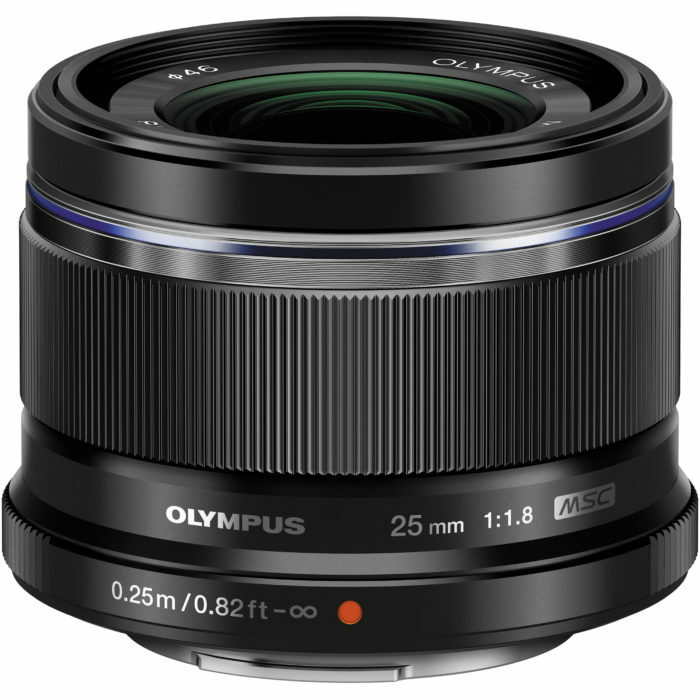 This prime lens is ideal for food, portraiture and street photography and is on my camera most of the time I’m abroad. 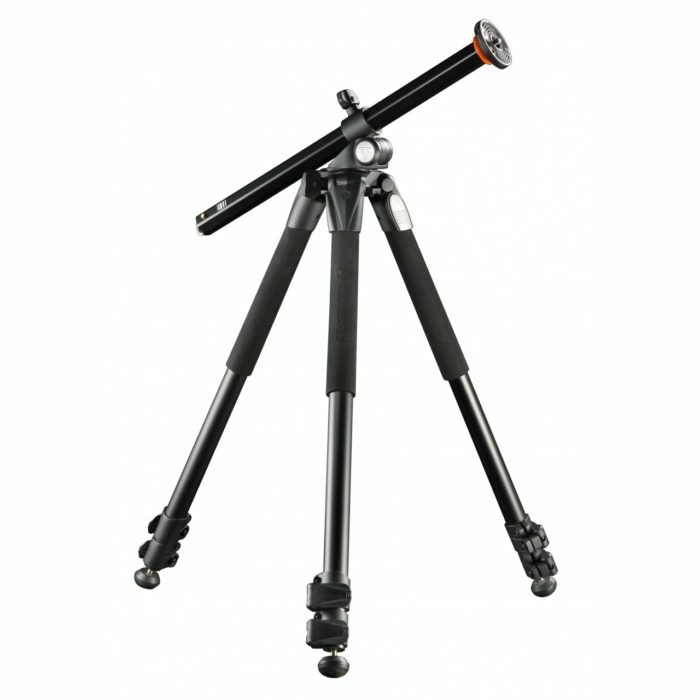 If I need to take a wider shot, I also have the kit lens (14 – 42mm) on hand. Here’s a little secret – pretty much all the backgrounds you see in my food photography are vinyl backdrops! 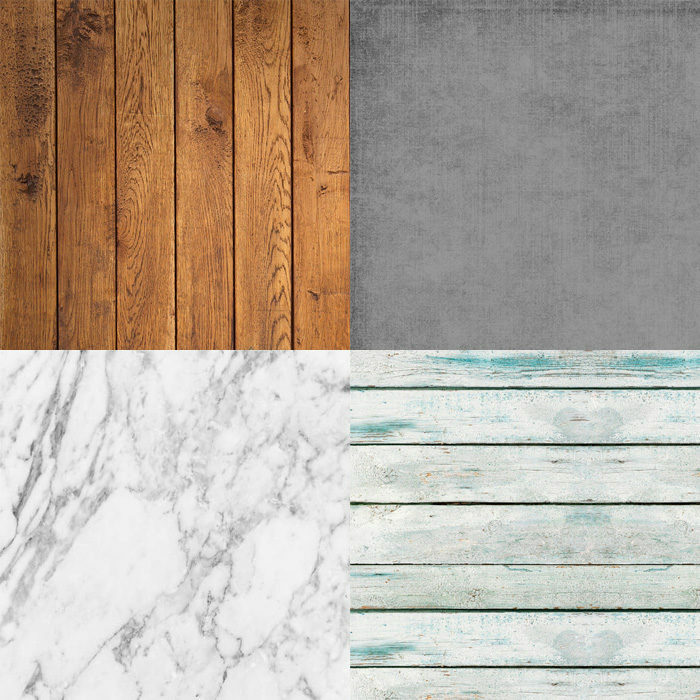 I buy these from Swanky Prints and you can get everything from marble and wooden panels, to brick and distressed textures. They look super realistic and once you’re done, you just roll them up and put them away – they are a simple and easy way to bring a different look to your photography. 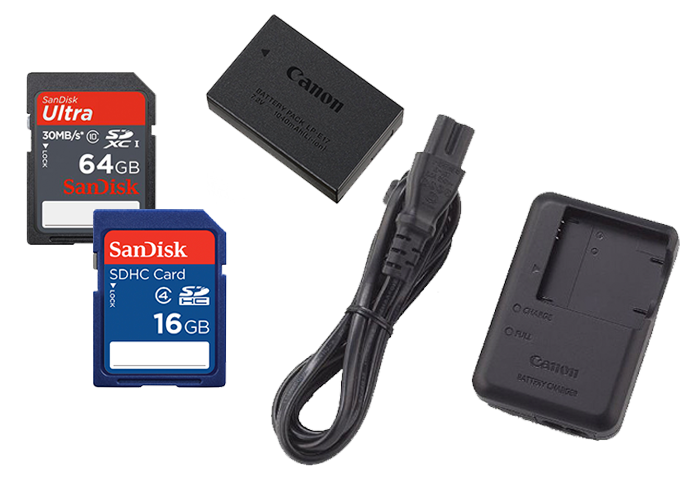 Whether you’re on a trip or shooting off-site, please please please always bring at least one spare battery and memory card with you! I’ve been caught out before, and now leave multiple spares in my camera bag so I’m never caught out. 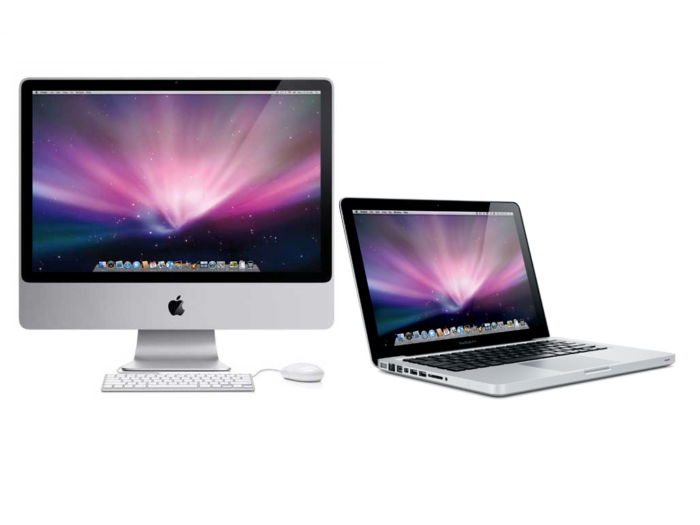 As a graphic designer, I am a bit of an Apple groupie and have used this OS for nearly 15 years. I create all my blog content on either my MacBook Pro (when on a trip or working from a cafe) or my iMac (when working from home). I couldn’t live without them! These Adobe programs are open pretty much constantly on my computer. I use Photoshop to edit and resize my photos, and Illustrator to add text to my images. I know a lot of bloggers use Lightroom to edit their photos and Canva to add text as well. 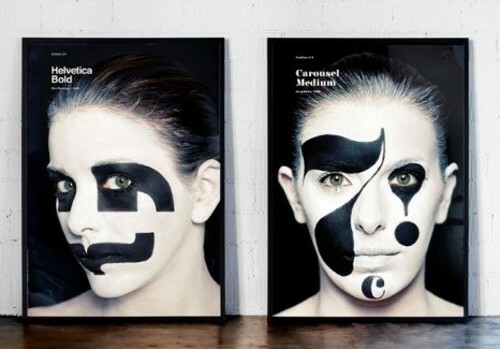 Canva is especially useful for people who don’t know how to use the Adobe suite – it’s like graphic design for beginners. It only takes one computer failure to realise the importance of backing up your work! 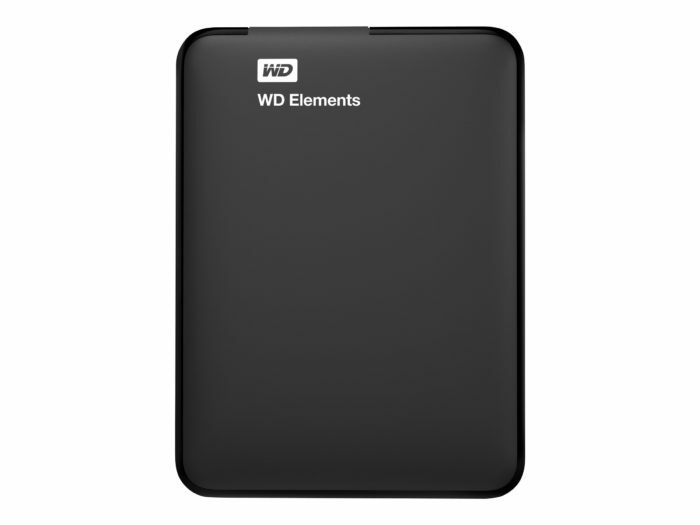 My portable Hard Drive works with a Mac, is affordable and gives me peace of mind. Because I am extra paranoid, I also back up both computers to the cloud using BackBlaze and I back up my blog with Backup Buddy. 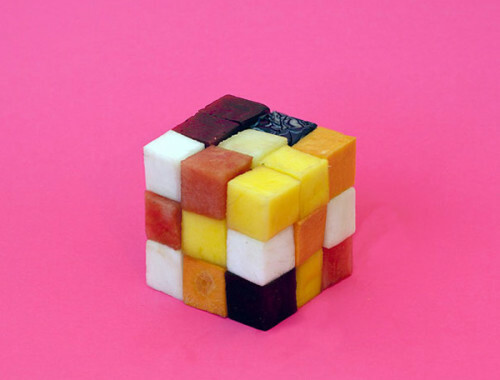 Need more blogging help? Don’t forget to check out my other resources below!